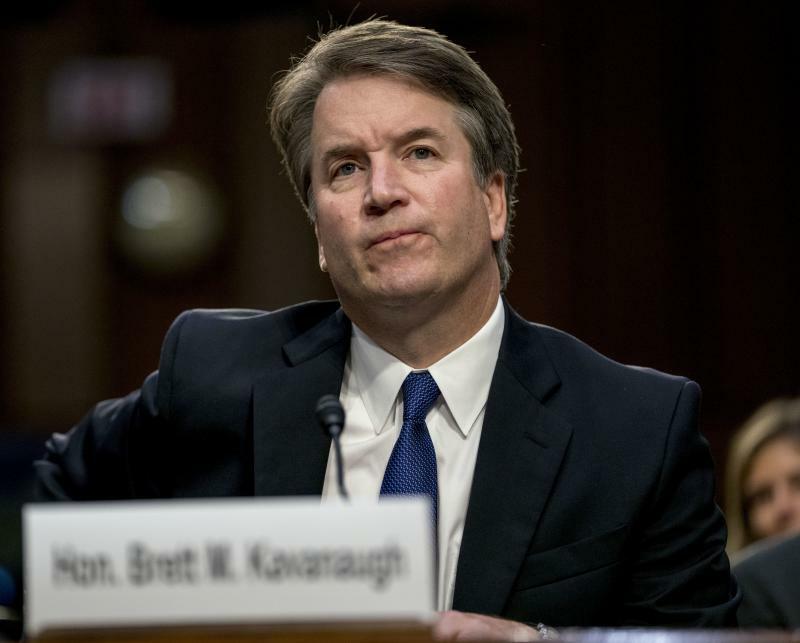 On this edition of Political Rewind, Brett Kavanaugh appears before the Senate Judiciary Committee this week in hopes of becoming the next justice to sit on the United States Supreme Court. Chaos and pandemonium marked the start of Kavanaugh’s hearing as democratic senators on the Judiciary Committee moved to delay the hearings. 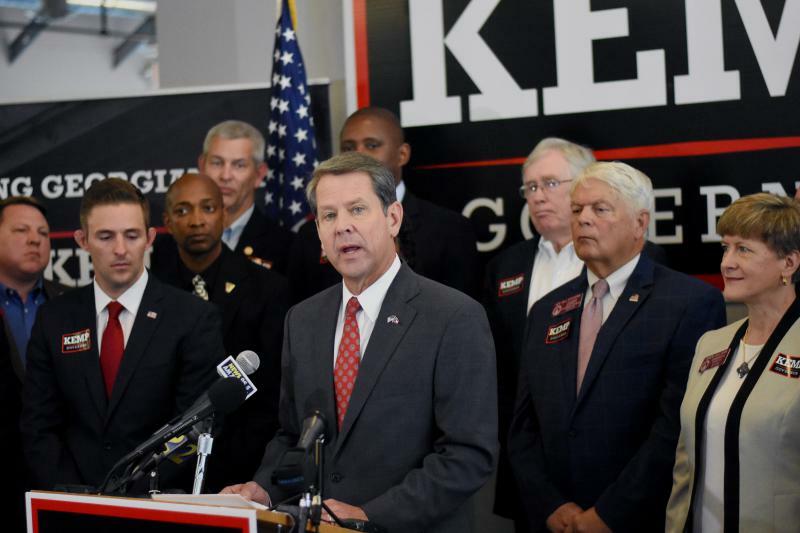 On this edition of Political Rewind, with just over two months until voters decide this year’s election campaigns on both sides of the aisle are busy.